“Inuvik Close-in Strip,” Inuvialuit Cultural Centre Digital Library, accessed April 24, 2019, https://inuvialuitdigitallibrary.ca/items/show/3889. 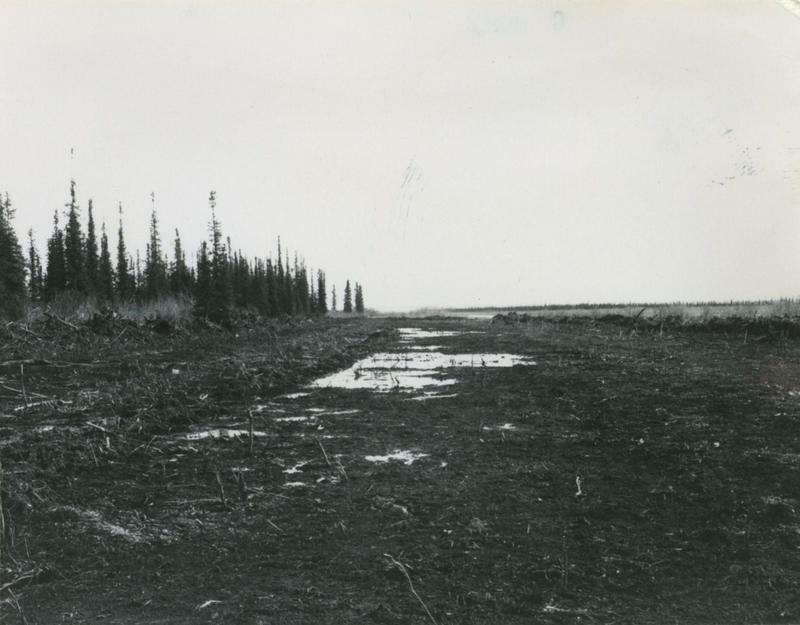 The photo shows the Inuvik Close-in Strip from a different angle or view. We can see that the ground is torn up.